Katrina M. Kaiser is a SAS Research Programmer for the USC Schaeffer Center, and her current projects focus on Medicare data. 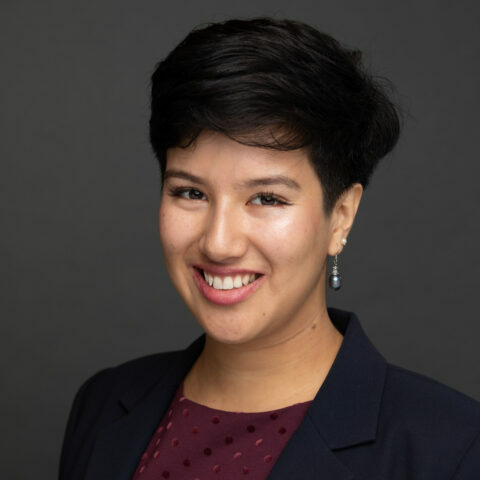 Before joining the Schaeffer Center, she was an employment litigation consultant at Resolution Economics, where she specialized in modeling the demographics of different labor markets for discrimination-related matters. She earned her MA and BA in Economics from USC in 2014, and is currently enrolled in USC’s Geographic Information Science and Technology (GIST) Certificate Program.